The International Bridge, Tunnel and Turnpike Association (IBTTA), the worldwide association representing toll facility owners and operators and the businesses that serve them, honored Earl J. “Buddy” Croft III, Executive Director of the Rhode Island Turnpike and Bridge Authority (RITBA) with the association’s Lifetime Honorary Membership Award at a ceremony last week in Baltimore, Maryland. 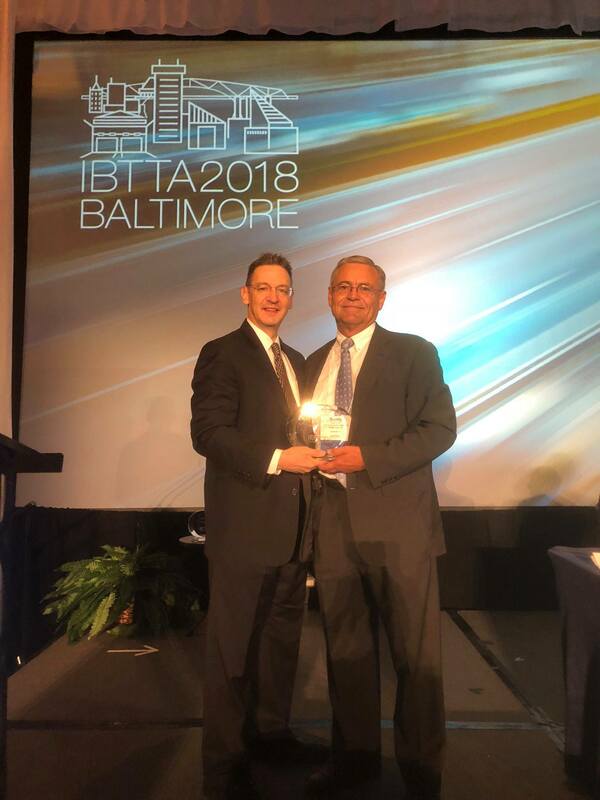 On Tuesday, October 16th during IBTTA’s 86th Annual Meeting & Exhibition in Baltimore, Maryland, IBTTA Executive Director and CEO Patrick D. Jones presented the award bestowing the honor of lifetime membership to Rhode Island’s Buddy Croft. Earl J. “Buddy” Croft III is the Executive Director for the Rhode Island Turnpike and Bridge Authority, where he is responsible for the day-to-day operation of the Rhode Island Turnpike and Bridge Authority. 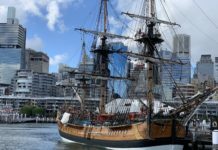 Previously Croft was the Chief of Staff of the Rhode Island Family Court, where he was responsible for supervision of approximately 150 employees, as well as overseeing a budget, personnel, public relations, grant funding and administrative matters of Court. He also served as the Drug Court and Truancy Court Coordinator and the Director of Intergovernmental Relations. eleven grandchildren and resides in Rhode Island with his wife, Shelly.